If you’re looking for exquisitely handcrafted mooncakes in a variety of options, then head to Dorsett Grand Subang to purchase yours. The hotel offers a selection of baked and crystal skin mooncakes that are also Halal. Coconut Pandan Paste with Single Yolk. Prices starts at 26RM per piece. If your prefer the crystal skin mooncakes, then you can try the Crystal Skin Red Bean Paste mooncake (28RM per piece) or the Crystal Skin Pandan Lotus Paste with Single Yolk (30RM per piece). 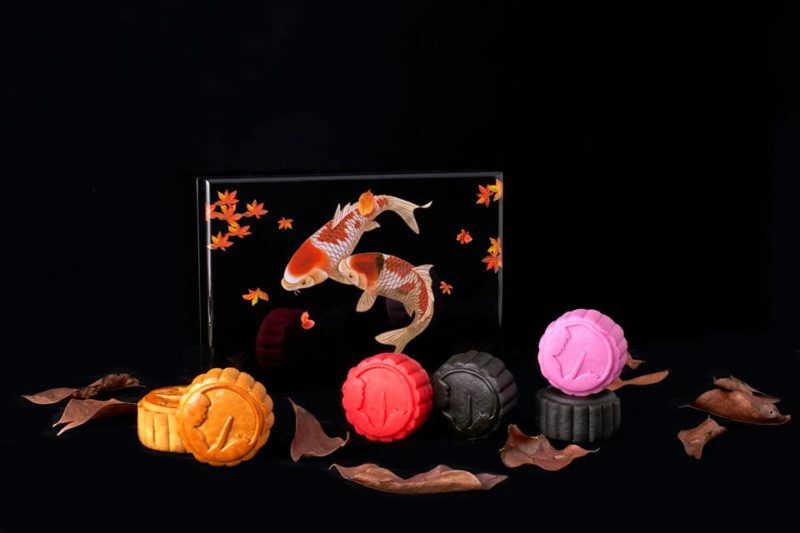 Intercontinental Kuala Lumpur is offering six delicious and diverse selections of baked skin mooncakes and four mouthwatering snow skin mooncakes handcrafted to perfection by their dim sum chef Lo Tian Sion. Among its baked skin mooncake offerings are the Bamboo Charcoal with Assorted Nuts, and the Scarlet Baked Snow Skin with Pandan and Salted Egg Bean Paste. 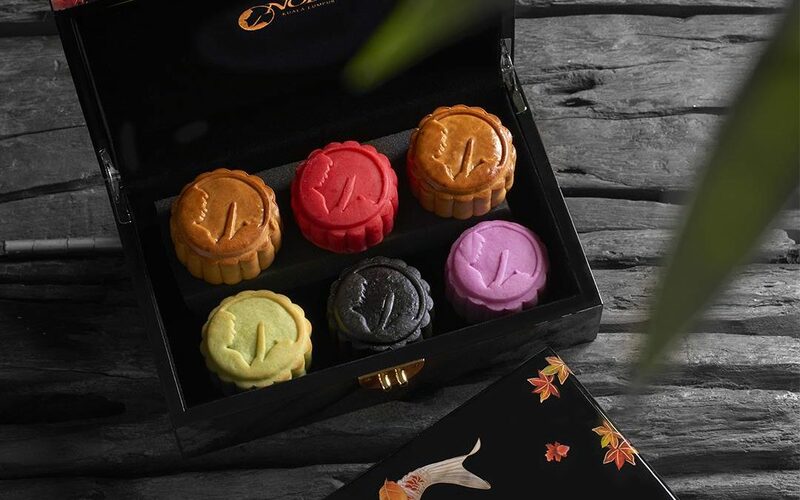 You can also grab classic mooncakes like the White Lotus Paste with Single Egg Yolk, Pure White Lotus Paste with Nuts, Shanghai Mooncake with Single Egg Yolk, and Golden Jade. Price starts at RM26 per piece. Intercontinental is offering its signature mooncake for this year’s Mid-Autumn Festival – the Pure Durian with Salted Caramel Chocolate snow skin mooncake. If you prefer something a little more unique, try the Roselle Snow Skin with Cheese and Spirulina Paste. 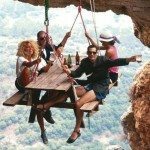 It has a slight sour relish combined with the tangy savour of spirulina paste. Price starts at RM28 per piece. Making a return for this year’s Mid-Autumn festival are the delicious mooncakes of The Ritz-Carlton Kuala Lumpur. Its popular Mini Snow Skin Cream Cheese with Port Wine Mooncake contains silky cream cheese centre which complements the rich and sweet taste of port wine. 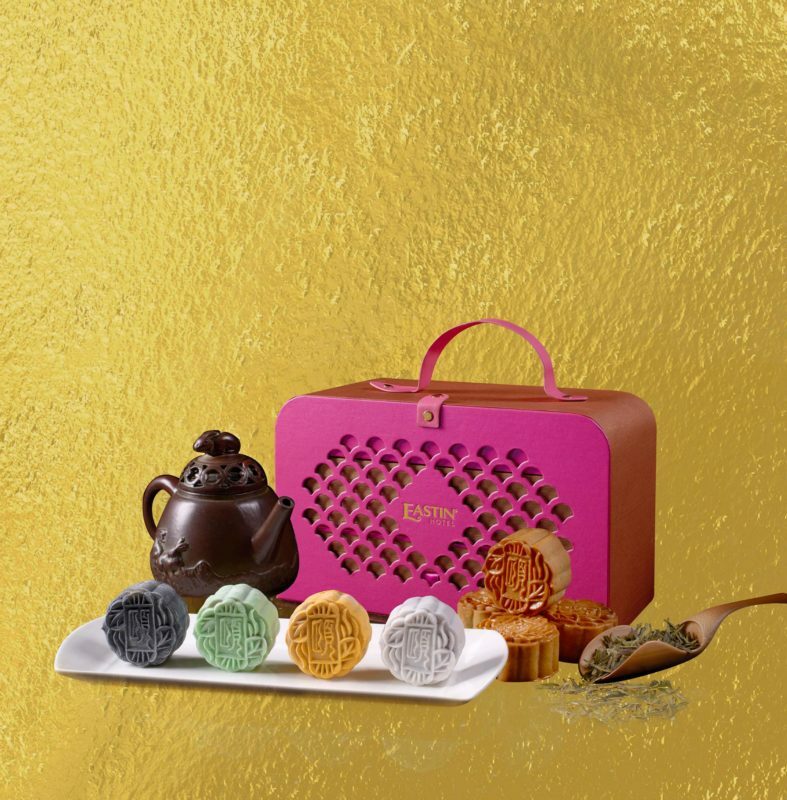 The appetising Moët & Chandon Champagne Snow Skin Mooncakes are also available for sale. 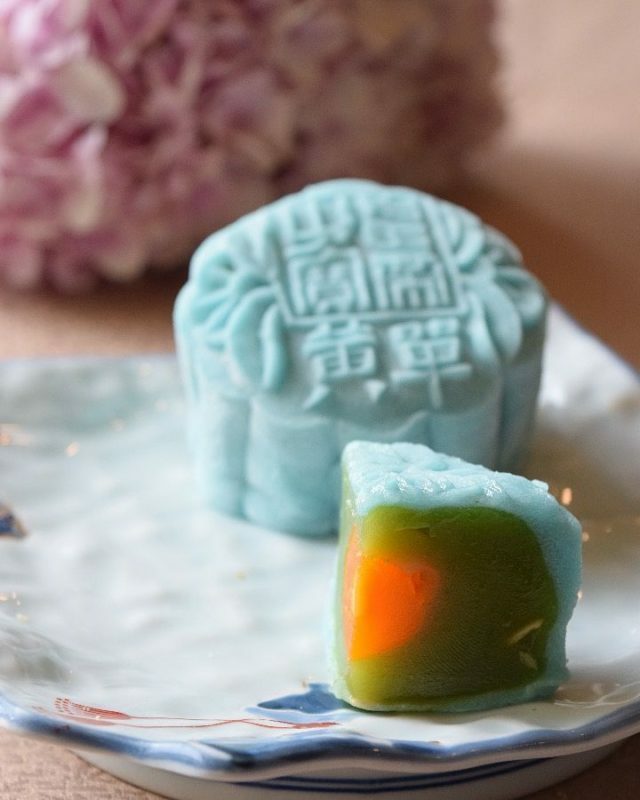 The mooncake is popular among mooncake lovers because of the unique aroma and taste of champagne infused into the snow skin and lotus paste. Ritz-Carlton has also a wide selection of traditional baked mooncakes including White Lotus Paste with Double Egg Yolk, Red Bean Paste, Lotus Paste with Single Egg Yolk and the savoury Li Yen Kam Tui, filled with delicious nuts and Chinese ham. The mooncakes are priced at RM13 per piece. A box of four baked mooncakes is priced at RM 88 net. A box of eight is being sold at RM 104 nett. Crystal Lemon Lotus Paste Snow Skin Mini Mooncakes. Each mooncake is priced at Rm15 nett. 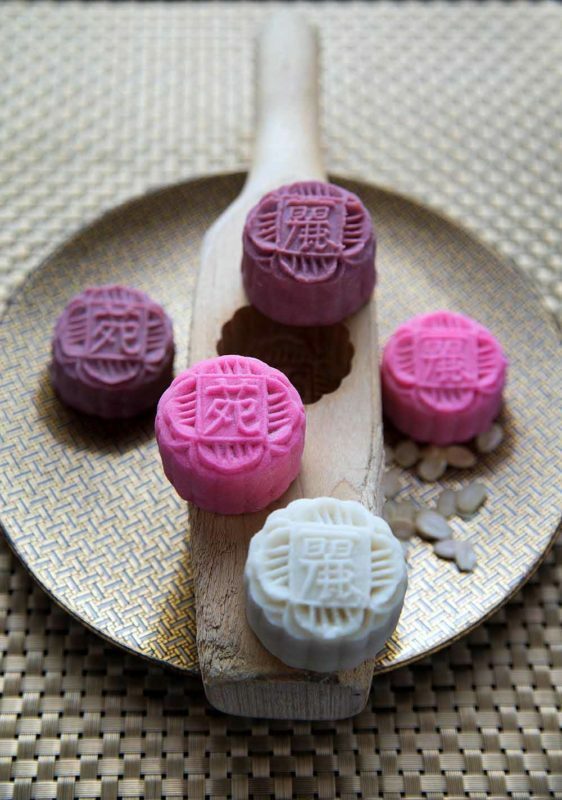 Eastin is still selling its classic mooncakes like the Supreme Mixed Nuts with Chicken Floss, Lotus Paste with SIngle Yolk, Red Bean Paste and Low Sugar White Lotus Paste. All of these are HALAL baked mooncakes and are priced at RM188 nett per box. Back by popular demand is the Eastin Signature Crystal Musang King Durian Paste Mooncake which is a thin and chewy snow skin mooncake containing fresh durian pulp filling. 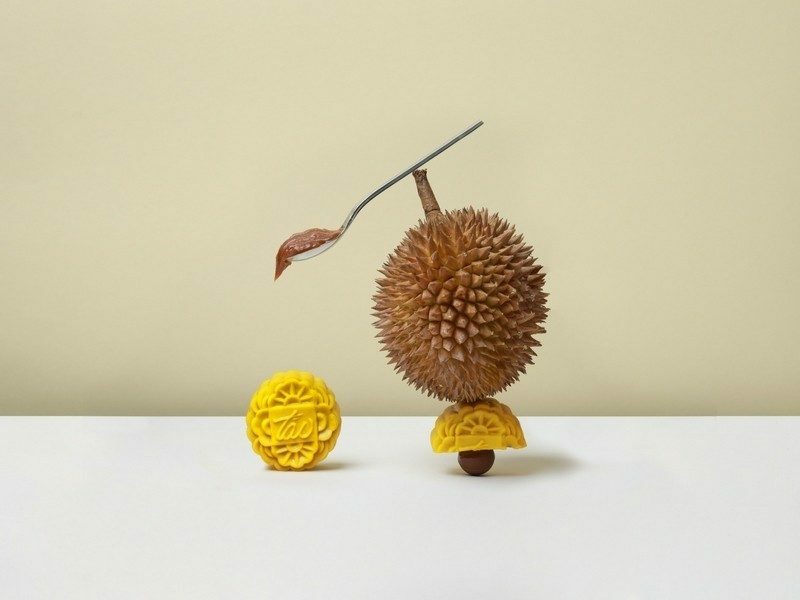 That’s definitely one for the durian lovers to look out for! 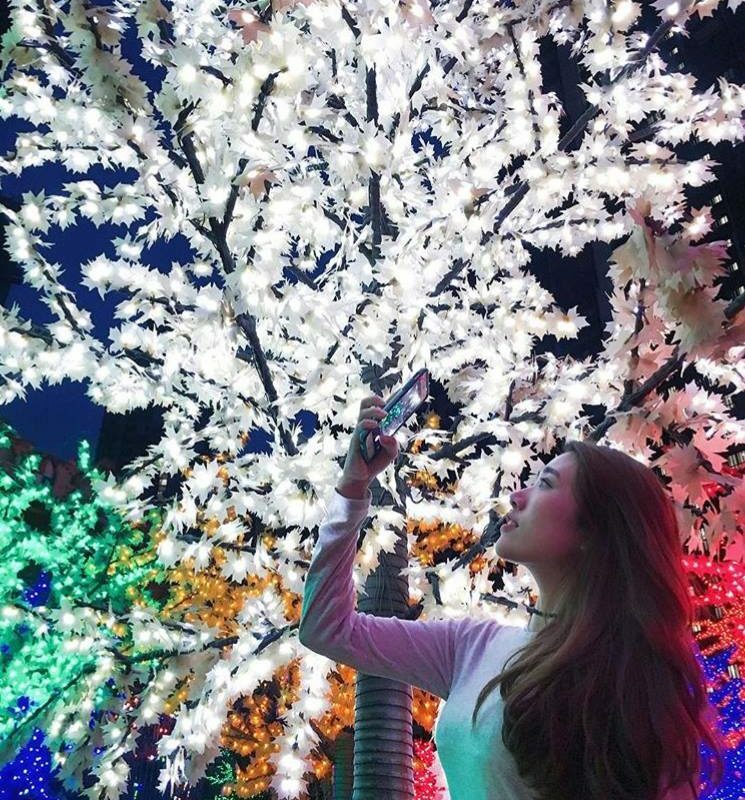 If you are a big Japanese fan and looking for something unique this Mid-Autumn Festival, then head to Nobu Kuala Lumpur. The restaurant offers Japanese flavoured mooncakes from miso yolk to green tea, and shisho and black goma. These flavours are infused into baked or mochi skin mooncakes. 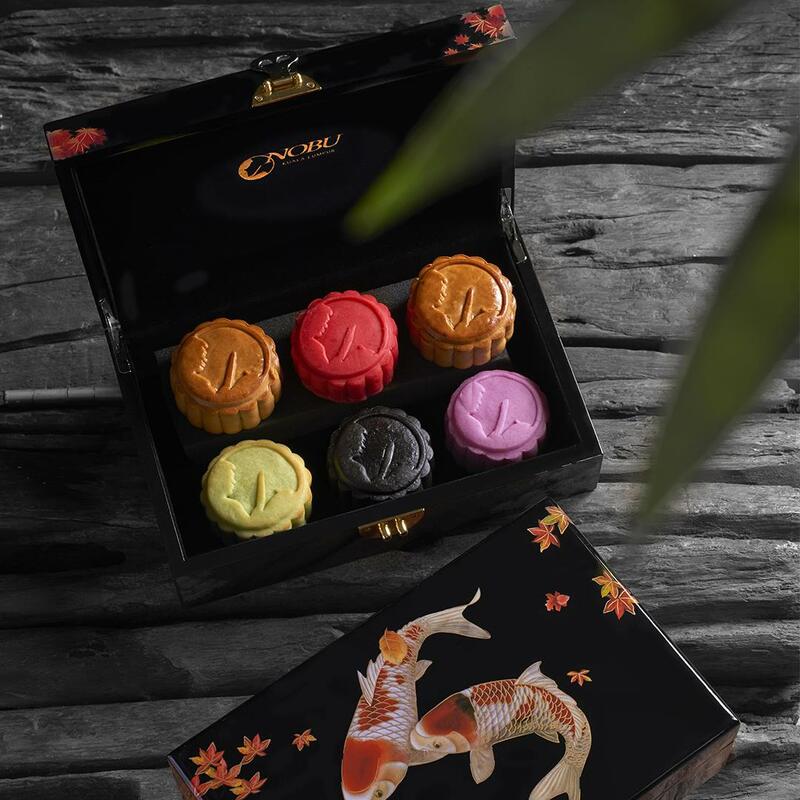 On top of the that, the mooncakes are encased in a box with gold finishings and adorned with commemorative motifs of traditional Koi Carps, which makes it perfect to give to family and friends this Mid-Autumn Festival. Among its offerings are Baked Charcoal Bamboo mooncake with Black Goma paste, Baked mooncake with Fruits and Nuts, Mochi skin with Shiso and lotus paste, Baked mooncake with Green Tea paste, Baked mooncake with Azuki bean paste, and Mochi skin with Miso yolk and pandan paste. The box is priced at RM148, while the Mochi skin with Miso yolk and pandan paste, and Baked mooncake with Fruits and Nuts, are priced at RM168 nett per box. What mooncakes are you most looking forward to getting? Did we miss any of your favourites out? Let us know in the comments section below. *Keep a lookout for Lazada vouchers and 11street coupons to get discounts! 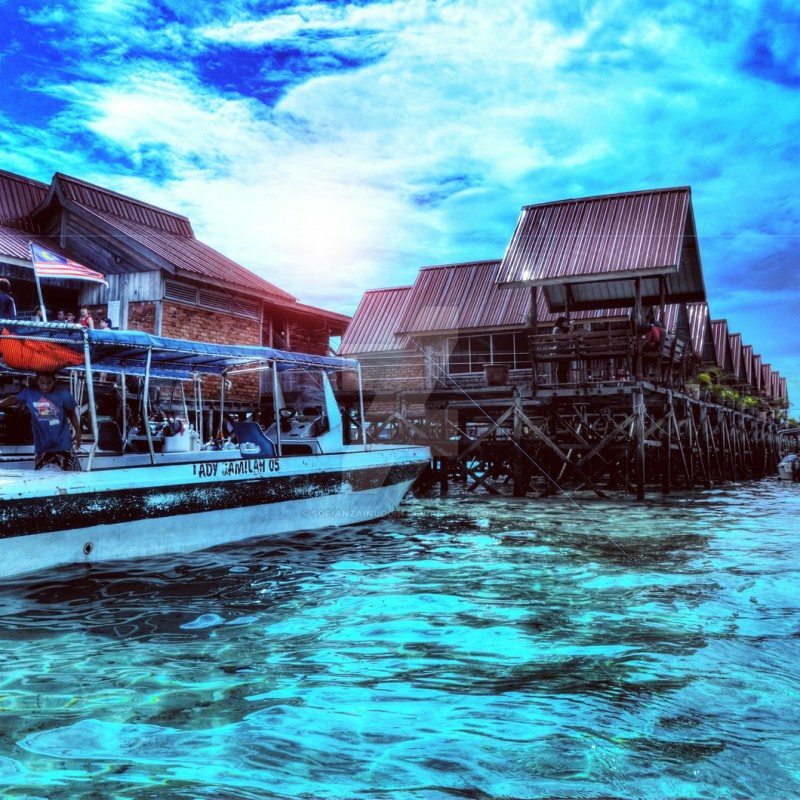 These are the places you should be at to celebrate Christmas in Malaysia.